We select and qualify interpreters. We handle all the logistics involved. Monterey Language Services has the dedication and capacity to provide different kinds of language services in all fields, including video remote interpretation, medical interpretation, legal interpretation and conference interpretation, which are among the most needed services. 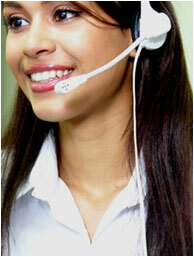 We also offer video conferencing and provide equipment rentals. Our qualified interpreters aim at rendering messages faithfully, adopting the tone of the speaker and speaking in the first person.